THIS production of Richard III – one of Shakespeare’s darkest and most difficult works, directed by Jonathan Legg, is nothing short of a triumph. Unlike its famous neighbour, the ‘Attic’ is a tiny venue, but rather than be eclipsed in comparison to the ‘ghosts of Richards past’ across the bridge ‘it rejoices in its own strength’. 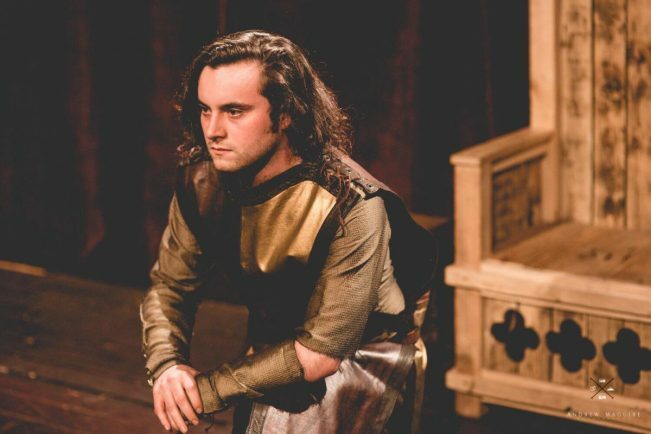 Up-close and personal acting, splendid costumes, props and armoury and the utilisation of every inch of stage space to involve, engage and embrace its audience. A combination of director and principal actor has created a unique take on the dastardly demon that is the deformed and debauched ‘soul-who-would–be-king’ – Richard. John, Robert Partridge, is more tricky-Dicky than Mephistopheles, catching an eye here, sharing a joke there so that we, the audience, heaven forbid become complicit in his machinations – a clever and unique performance by a master of the craft. As the body count grows so does the tension, yes we know he will get his comeuppance at the battle of Bosworth in the end but my goodness what a wonderful journey to the point where no one will give the last of the Plantagenet dynasty a horse no matter how loud and hard he shouts. The company was flawless and all deserve naming. 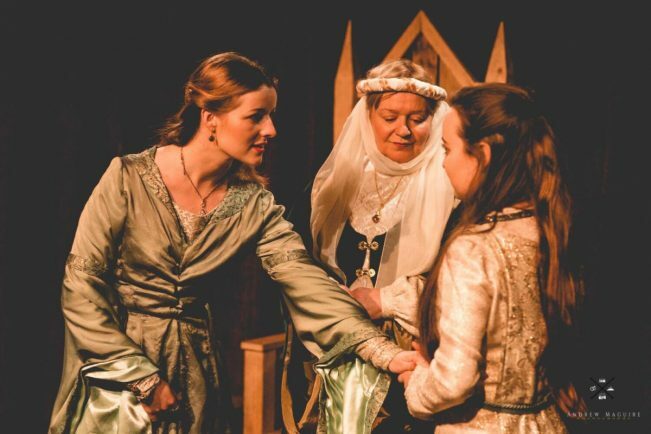 Dru Stephenson captures the would-be Machiavellian qualities of Buckingham, Daniele Sanderson is a delight as Margaret, Kate Gee-Finch gives up a new take on Elizabeth Woodville and Edward Manning effectively doubles as Hastings and Tyrell. Elsewhere David Hubball excels as George Duke of Clarence, Matilda Bott makes for a lovely Lady Anne, Dawn Bush entertains as the Duchess of York, Pete Meredith a stout Catsby whilst Robert Moore brings majesty to both Edward IV and Lord Stanley. Stratford College students, Justin Steer, Dan Hodges and Dean Sherlock, played other supporting roles. Kat Murray designed the clever and effective lighting. This is Shakespeare at its finest, where you are acted too not acted at. 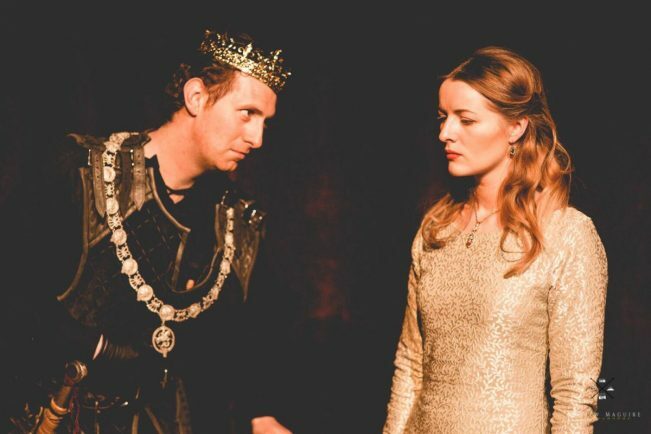 It is where a complex plot is made easy to follow and overall theatrical outing becomes a joyous experience..
Richard III runs in tandem repertory with ‘A Midsummer Nights Dream at the Attic until the end of April. 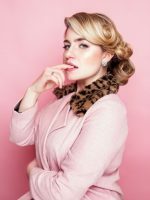 Visit http://www.theattictheatre.co.uk/ for more information and tickets.